Hans Camenzind has written a great little book about the history of man's understanding and use of the electron, titled "Much Ado About 'Almost' Nothing". The book is about this tiny little atomic particle, with a weight of almost nothing, and a speed near the speed of light, which has become the workhorse of our culture, in tools large and small. The book traces the earliest observation of the actions of electrons, from pre-history to modern applications in electricity and electronics. The existence of electrons was theorized by the ancient Greeks, such as Democritus in 400 BC. They were actually used for productive work by about 200 BC, with batteries used for electroplating jewelry in Iraq. Electron's take their name from the Greek word for amber, the dried and hardened sap of trees. People found that when amber was rubbed with fur, it would attract certain small objects, such as threads, feathers, and straw. This observation was the first notice taken of the action of electrons. 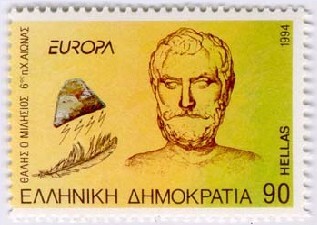 The Greek scientist Thales observed the properties of amber and of lodestone, and formulated a theory for their actions. Thales was the perhaps the first known scientist, and worked on many different areas of science in about 600 BC. "Much Ado About 'Almost' Nothing" has many stories about man's very slow understanding of electrons, and focuses on the stories of the individual inventors making each tiny step of progress. At $14.95, its a great read for anyone, including scientists and non-scientists, and believe it or not, will be a book you will have a hard time putting down. available from the publisher, Booklocker.com. 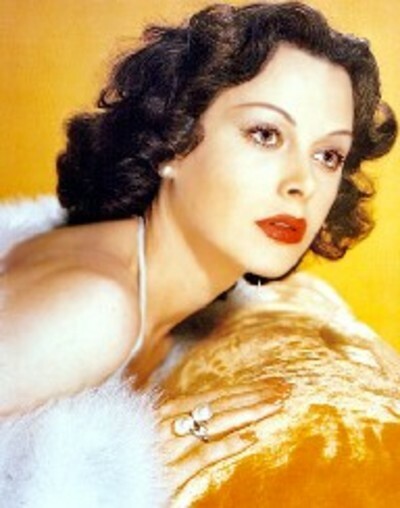 Born in Austria as Hedwig Eva Maria Kiesler, Hedy Lamarr was an A list actress in the 1930s and 40s, and was billed as the most beautiful woman in the world. She and a co-inventor also concieved of a way to control torpedoes by a constantly changing radio frequency so that it could not be jammed. The shortcoming of radio controlled torpedoes was that the control signal could be jammed on any particular frequency. Ms. Larmar and her partner thought of the way to get around a jamming signal, by having the controller and the receiver in the torpedo change frequency in unison and continually, so the signal could not be jammed. The controller and the receiver on the torpedo would change frequency at predetermined times, to predetermined frequencies so that a jamming signal could not follow the sequence. The exact configuration of coordinating the frequency changes that Lamarr came up with was not used, but the idea of frequency changing is used in many technologies today. As a 14 year old farm boy plowing his family's fields in Rigby Idaho, Philo T. Farnsworth of was thinking of electron beams and Einstein's theory of relativity. He science teacher recognized that Philo had an unusual intellect and helped him learn as much about science as he could. As he plowed his fields he concieved of drawing a picture with an electron beam just like he was plowing the field, one line at a time, from top to botton and side to side. After two years of high school, and after finishing two years of college at Brigham Young University, he turned to designing his television system, including an electronic camera, a transmitter, a reciever, and a screen. 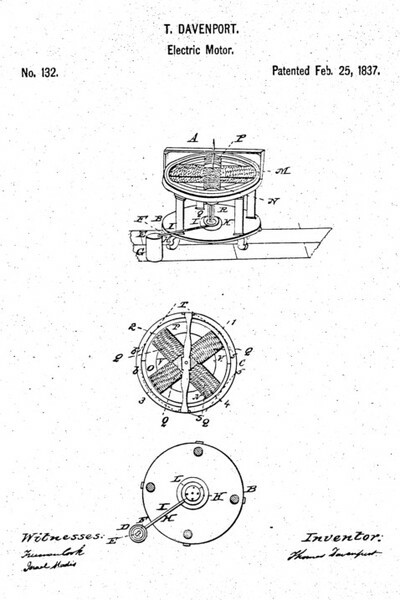 By 1927 he had built the components of his sytem and successfully demonstrated them to investors. He filed a patent on the working system in 1927. 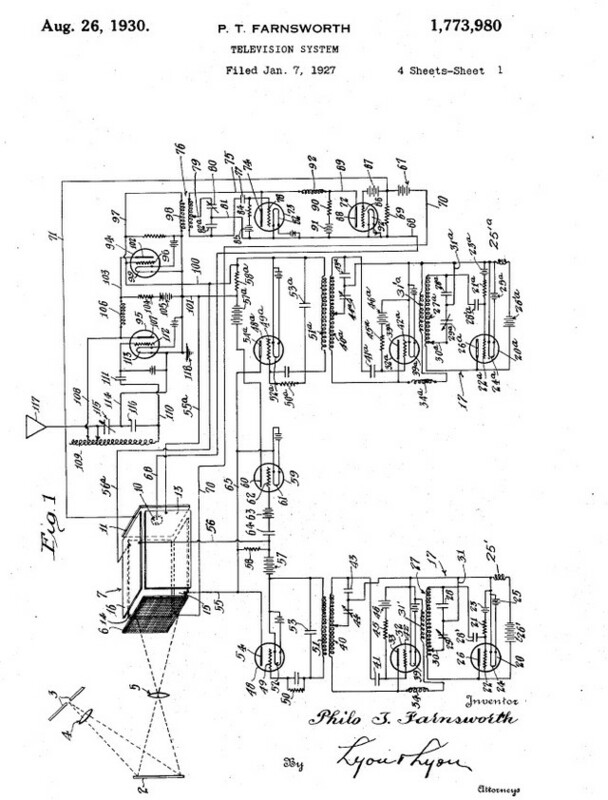 The problem was that Russian immigrant Vladimir Zworykin was working on the same problem, and filed a patent on parts of his system in 1923. However, his device did not work. Zworykin worked for RCA, and in later years as Farnsworth technology developed, RCA used Zworkykin's filing date as the basis of its claim that RCA should not have to pay royalties to Farnsworth. Farnsworth's patent issued in 1930, and that same year Zworykin visited Farmsworth's lab and was heard to say "I wish that I might have invented it." However, RCA claimed that Zworykin's Iconoscope preceded Farnsworth. Both sides presented their case for priority to the U.S. Patent Office in a proceeding called an Interference. Farnsworth's evidence for priority of invention was ruled clear evidence of earliest conception. 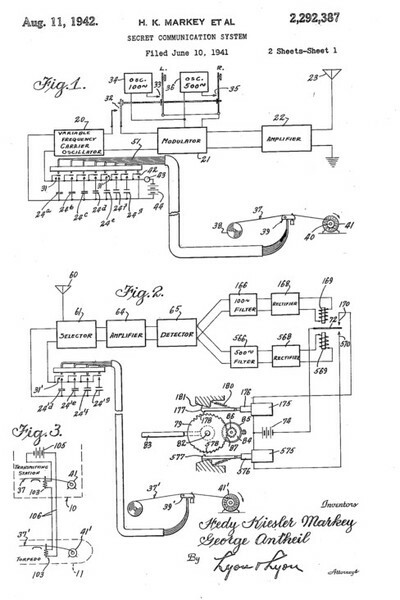 However, during WWII the government suspended development of television, and by the time the war was over Farnsworth's patents were almost expired.